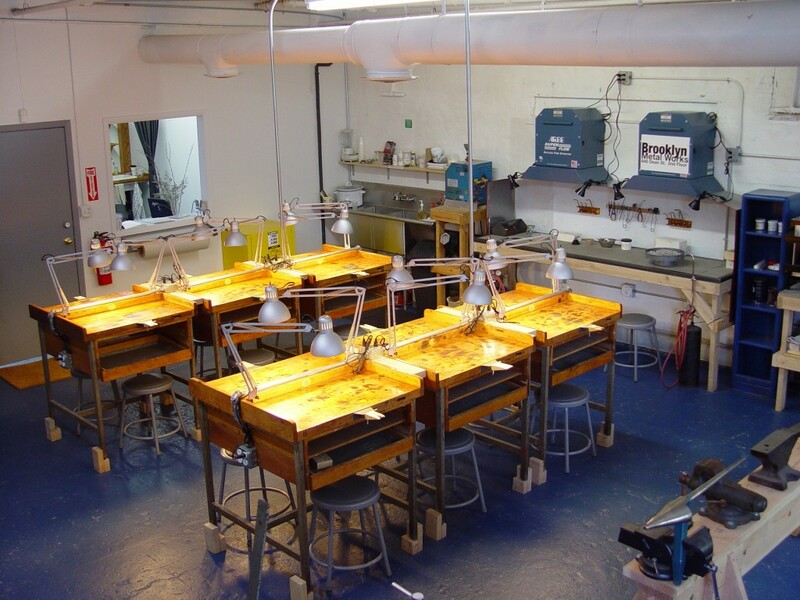 Brooklyn Metal Works offers a wide variety of classes and workshops taught by professional artists. Our courses range in skill level, from beginner to advanced, and is noted in the class descriptions. These classes are offered for adults and are open to the public. Our general price range for 8 week classes is $520 and workshops are $200-$600 depending on length and skill level. Some courses require a materials fee or additional supplies to be purchased before class begins. Please make sure to check the supply lists on the class page. Currently enrolled students have the ability to use the studio at a reduced rate outside of class time. New in 2018 students will now be able to use the studio for free during open studio hours on Saturdays! Times vary, so please check the schedule. Please review our Student Studio Use Information and our Student Guidelines & Policies. Register for classes and workshops! Check out upcoming artist lectures!